Today I'm craving flowers. I love having fresh flowers around the house, but winter is not the best for this fancy. Spring could you please hurry up! 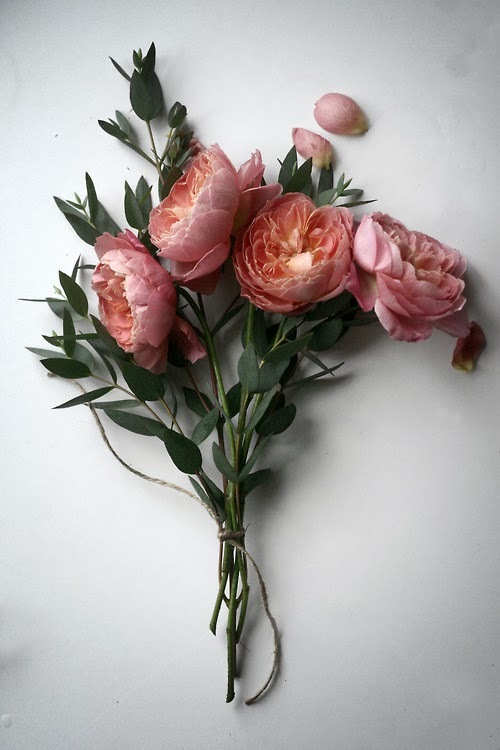 I'd like some Peonies back in my kitchen, thank you. I mean, what morning wouldn't be better with these beauties greeting you. 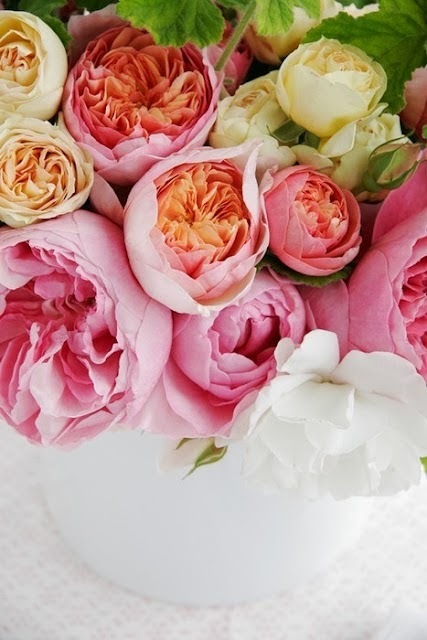 What are your favourite flowers to have around the house?